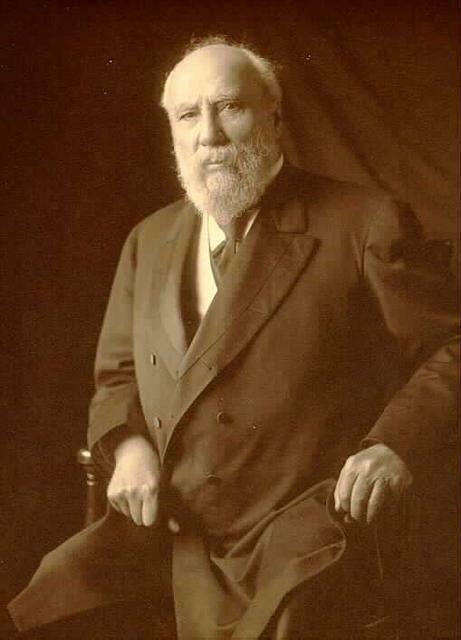 James J. Hill's success at building a railroad empire made him Saint Paul's most famous citizen. He earned his place in history with a combination of aggressive business sense and incessant hard work. His Great Northern Railway had its headquarters in this building until it moved to the Railroad and Bank Building shortly after his death in 1916. The archway on Broadway where Hill entered the enclosed courtyard of his office building has been a local landmark for over a century. 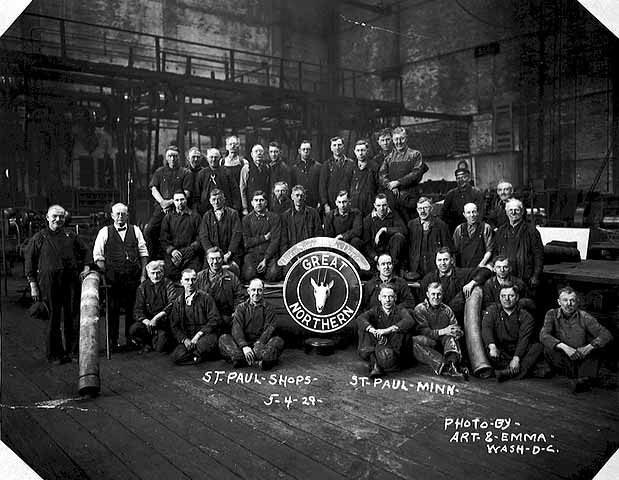 James J. Hill, Saint Paul's legendary "Empire Builder," came to Minnesota Territory from Rockwood, Ontario, in 1856 and took a position as warehouse clerk at the Lower Landing. A successful businessman by his mid-forties, Hill went into railroading. With astonishing energy and imagination, he built his Great Northern Railway into the centerpiece of a railroad network that dominated the Northwest. 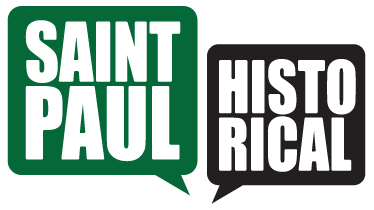 City of Saint Paul and the Saint Paul Heritage Preservation Commission, 1988, “Great Northern Building,” Saint Paul Historical, accessed April 19, 2019, https://saintpaulhistorical.com/items/show/223.